Earlier reports said GM planned to become a strategic investor in the company through a Rivian stake. Rivian received a $700 million investment from Amazon in February. According to a source, the dialogue between the two sides has ended in the past two weeks. If the dialogue between the two sides cannot be restarted, GM will continue to develop its own electric trucks. A spokesman for GM said: "As we have stated before, we appreciate Rivian's contribution to zero emissions and pure electric power. In the automotive industry, there are often dialogues between partners, but our policy is that we will not disclose which companies, where or when these dialogues took place." If GM and Rivian can work together, both sides can achieve their key goals. GM will be able to use Rivian technology to develop electric trucks faster. Rivian, on the other hand, can leverage GM's production capacity and global purchasing network. 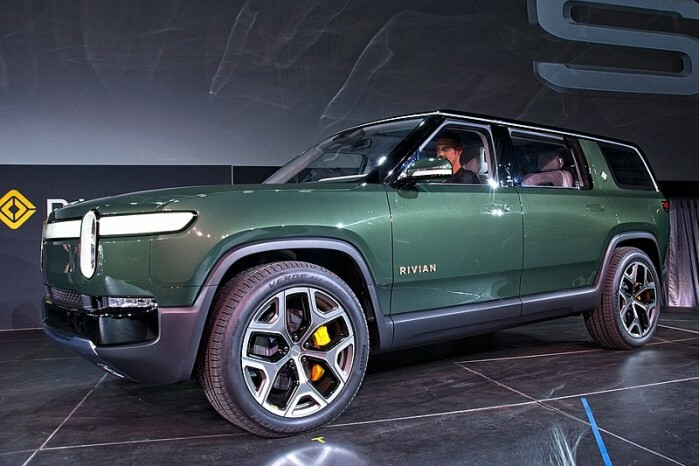 Rivian has developed a chassis that can be used on full-size electric pickups or SUVs. GM is interested in Rivian's chassis because GM's own electric vehicle chassis is designed for small and medium-sized vehicles and cross-border SUVs. In an interview in February, R. J. Scaringe, founder of Rivian, said he wanted to sell Rivian's technology to multiple companies. 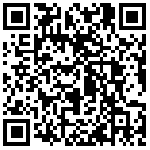 The startup is looking for more capital. So far, the company has raised about $1.15 billion. Rivian, an electric truck company, announced that it would raise $700 million for Amazon to lead the investment.